Gun Disassembly 2 prerelease version! 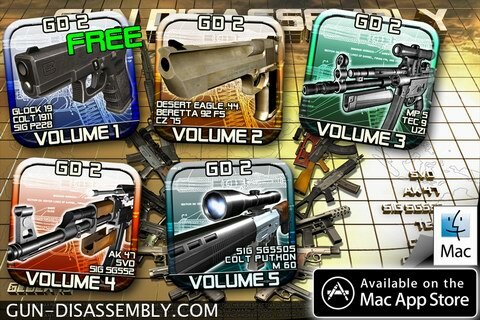 Gun Disassembly 2 prerelease version available for download. Check “Download” section of the Gun Disassembly 2 project to download the Gun Disassembly 2 application for Windows. – Proxy connection supported. Run ‘Gun Disassembly configuration utility’. This entry was posted in News and tagged download, free, Gun Disassembly 2, prerelease, windows. Bookmark the permalink.